Apr 13, 2018 Posted by AAfterwit on Apr 13, 2018 | Comments Off on Palm Bay: City Attorney Lannon Resigns. Palm Bay: City Attorney Lannon Resigns. 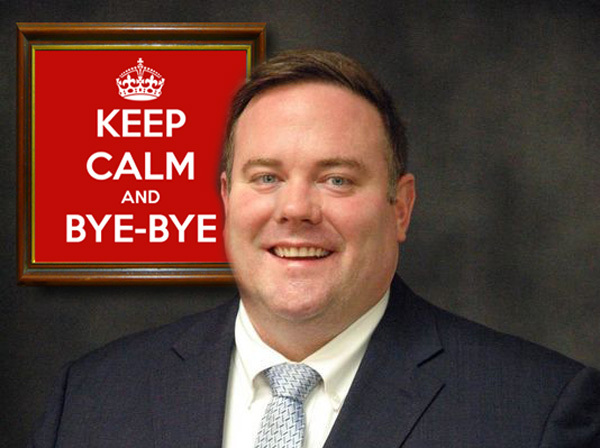 Andrew Lannon, the Attorney for the City of Palm Bay, has resigned. More on this as it develops as there is a back story that we are trying to confirm. But for now, Lannon is leaving.